Get refingerprinted conveniently at any of our Live Scan service locations throughout California. Find a location near you. This service does not meet Notary Live Scan requirements. If you’re an attorney becoming a Notary or renewing your commission, call 1-833-234-4832 to receive a special rate. We're sorry. 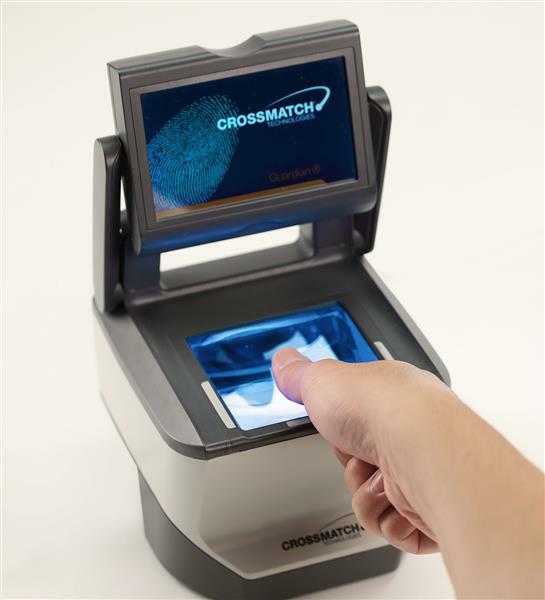 CA Attorney Live Scan Fingerprinting is not available for use by Notaries in Virginia. If the chosen state is incorrect, you may change your state at the top right of the page.